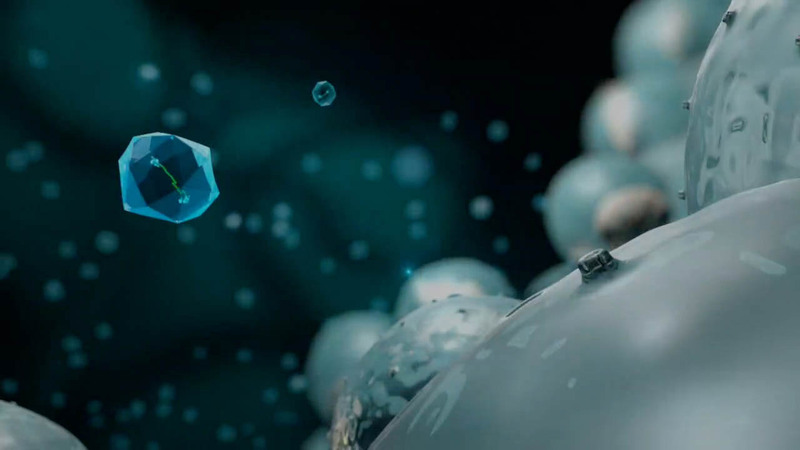 Homology Medicines’ gene therapy approach utilizes our proprietary AAVHSC vectors to deliver a functional gene to a cell where there is a missing or mutated gene. Once delivered, the functional gene may lead to therapeutic protein expression. 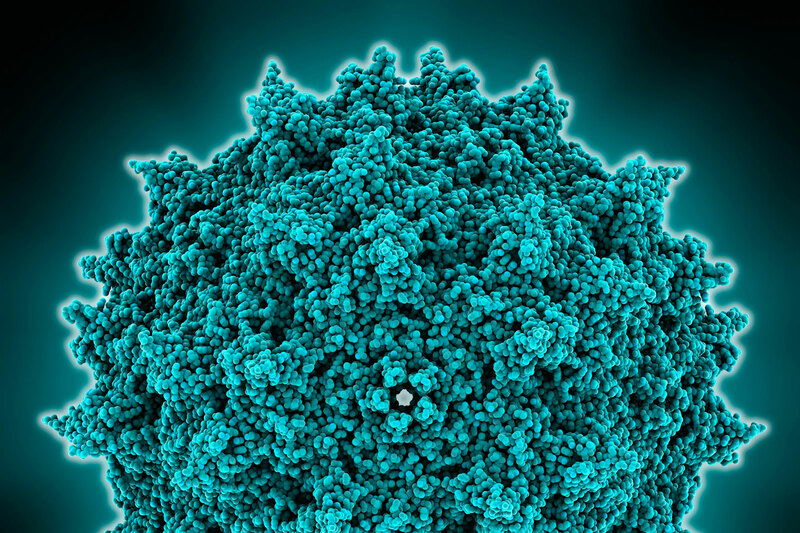 With gene therapy, the genes do not integrate into the genome so this approach can be curative in slow- or non-dividing cells (e.g., adult liver or central nervous system). 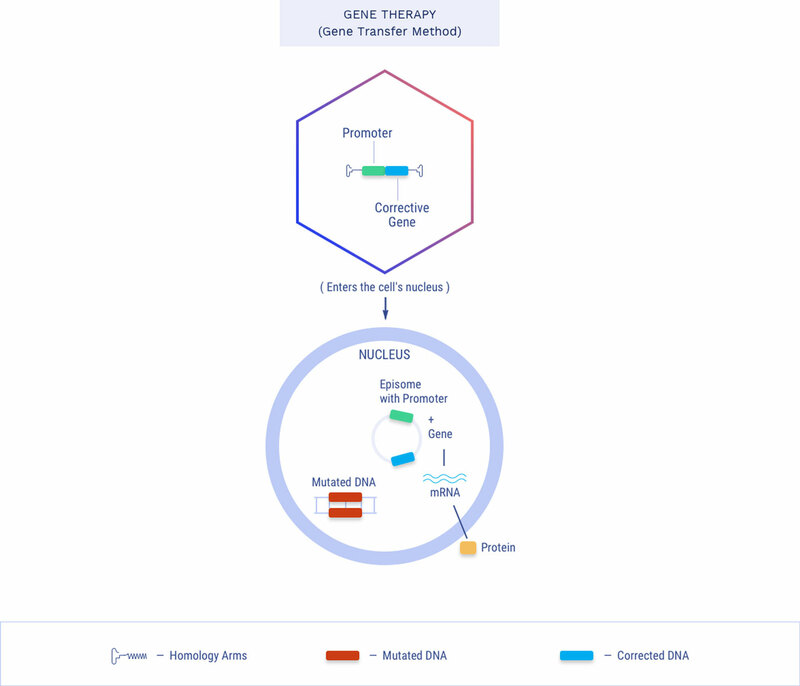 Our gene therapy construct includes a functional copy of the gene and a promotor sequence that is designed to enable the gene to be turned on in the cell and ultimately transcribed to express a therapeutic protein without integrating into the genome. Our unique vectors have demonstrated significant systemic biodistribution to multiple tissue types in preclinical studies, including liver, central nervous system (CNS), muscle (skeletal and cardiac) and eye*. This enables us to potentially address a broad range of monogenic diseases. Our lead development program is an AAVHSC-mediated gene therapy treatment for adults with the rare disease phenylketonuria. Learn more about our pipeline and therapeutic focus. *Homology data on file; Ellsworth JL, Smith LJ, Rubin H, et al. Widespread transduction of the central nervous system following systemic delivery of AAVHSC17 in non-human primates. American Society of Gene & Cell Therapy Annual Meeting. May 2017.